Before we set up your digital marketing campaign, we meet with you to understand your business, target audience and goals. We then formulate an internet marketing strategy specifically for your company. We set up your campaign, manage it on a daily basis, make tweaks as needed to maximize clicks and conversions, provide you with reports and stay in touch to make sure the campaign is producing positive results. To effectively reach your target audience, you’ll want to employ inbound marketing strategies which serve to capture the attention of potential customers and call them to action. Attracting new and retaining existing customers means offering them something that they want. We create valuable content that engages visitors, converts them to customers, and keeps them coming back. The smart, modern marketer knows that content marketing is a crucial piece of driving customers to action. It presents to them your bottom line, your message, your mission, and your brand. Without solid content, your audience won’t know who you are, and they certainly won’t be willing to invest in you! Still sending expensive direct “snail mail” mailings? 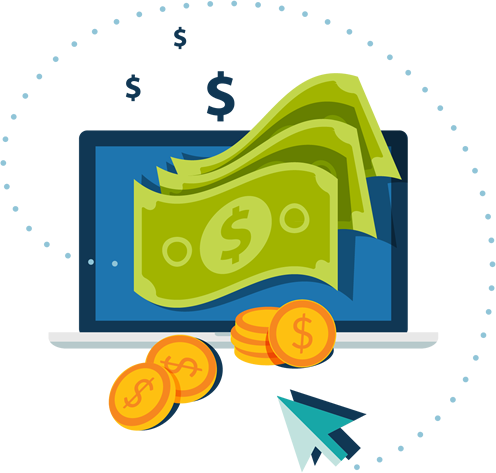 Save money and time, while gaining powerful analytical data, by sending targeted email marketing campaigns. 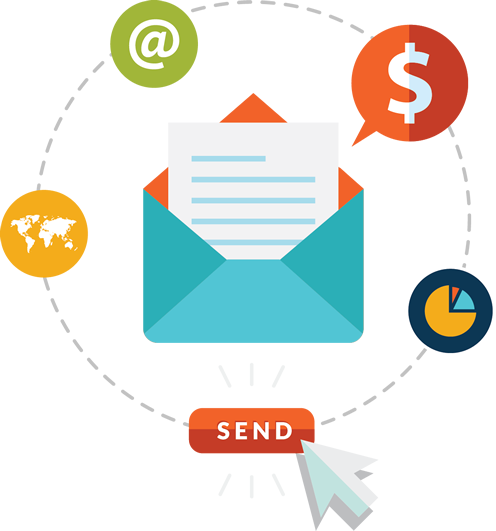 We will help develop your email marketing strategy, design your email campaigns and generate analytics so you can see your return on investment. Does email marketing seem kind of… old fashioned? While it seems to have taken a backseat to social media marketing, it still holds the highest communication to sales ratio. Email marketing, along with any type of marketing, involves trust and a value proposition. We all get annoyed with long, unreadable newsletter emails, annoying sales pitches and spam. That type of email marketing doesn’t work and will turn your customers off. Good email content helps to form a deep and direct relationship with your target audience. Delivering quality, engaging content that strikes a personal chord with your prospective customers will inspire them to take action. Let us set up your customized email marketing campaign with branded, visually appealing emails that your customers will want to read and share!